← Letters from America 4 and 5. 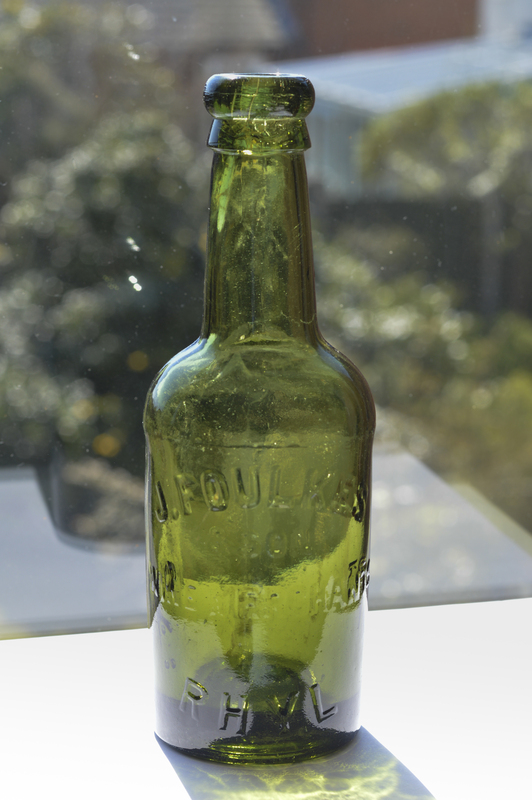 This old bottle was recently found, perfectly preserved, in 2-3ft of mud in the banks of the river. The neck of the bottle was protruding by an inch or two, and careful digging revealed a little piece of history. The inscription on the bottle reads: “J. Foulkes and Son, Wine Merchants, Rhyl”. Collecting Victorian and Edwardian bottles and stoneware is a popular hobby. The main sources are Victorian and Edwardian rubbish dumps which often contain coal ash from household fires, the ash is something the collectors look out for when they start digging. One way of spotting an old dump is by recognising plants that now grow there. Nettles, elderberries and rosebay willowherbs can be signs of an old tip, because they enjoy the acidic soil and good drainage created by the ash. The bottles regularly turn up on ebay. 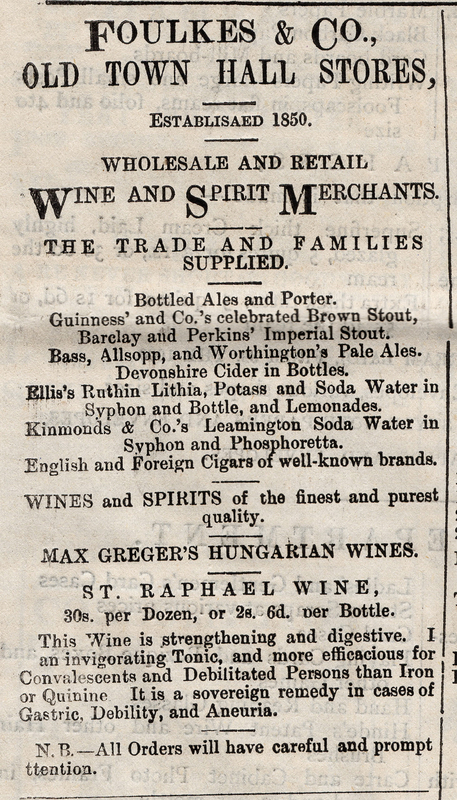 Below is an advertisement for Foulkes & Co. from the Rhyl Record and Visitor of 1883. 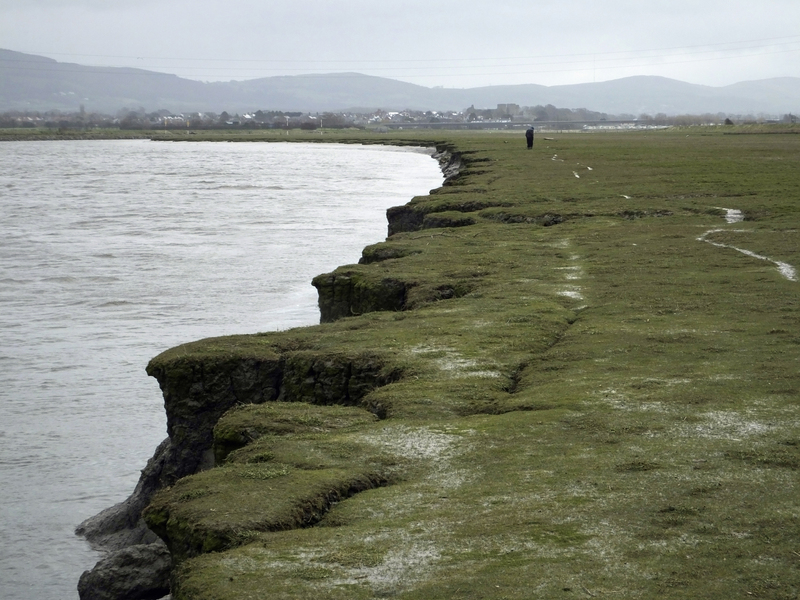 Really interesting article and super photograph. The wine as advertised sounds like a cure all. Could do with some if that me thinks!